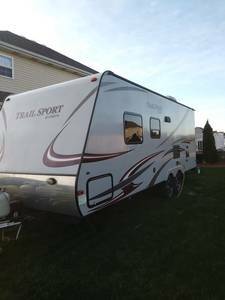 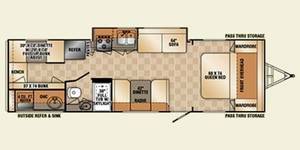 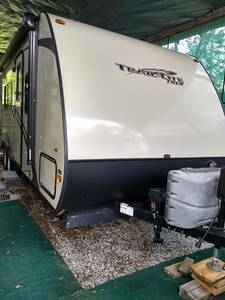 R-Vision towable RVs and campers are sold as fully-equiped value -priced RV campers. 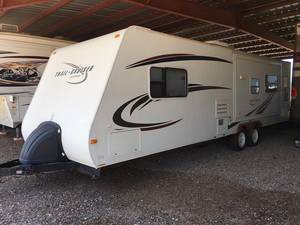 The R-Vision models for sale include Travel Trailers, Ultra-lights, and small-tow RVision models. 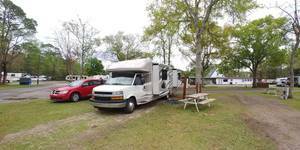 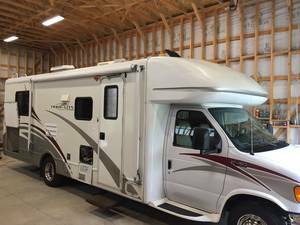 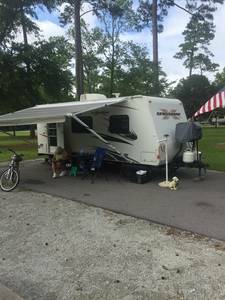 Find all the makes and models of R-Vision campers for sale and R-Vision RVs for sale from these sellers.